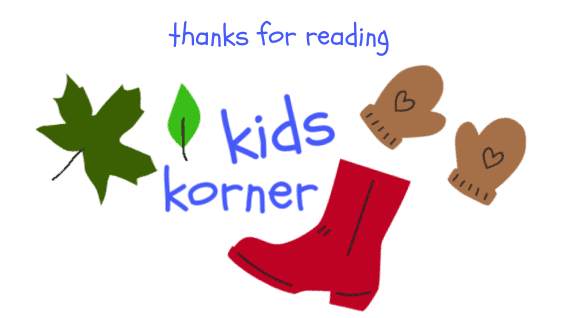 Welcome to the Kids Korner- the place where we show you how to bring your little ones into the garden. Each month we bring you ideas on how to spend time with your children, how to embrace their creativity and enable you to spend quality time with them outdoors. We’ve all seen those Pinterest pictures of Fairy gardens with sweeping waterfalls, bridges, solar lights, entire terraces and towering castles. 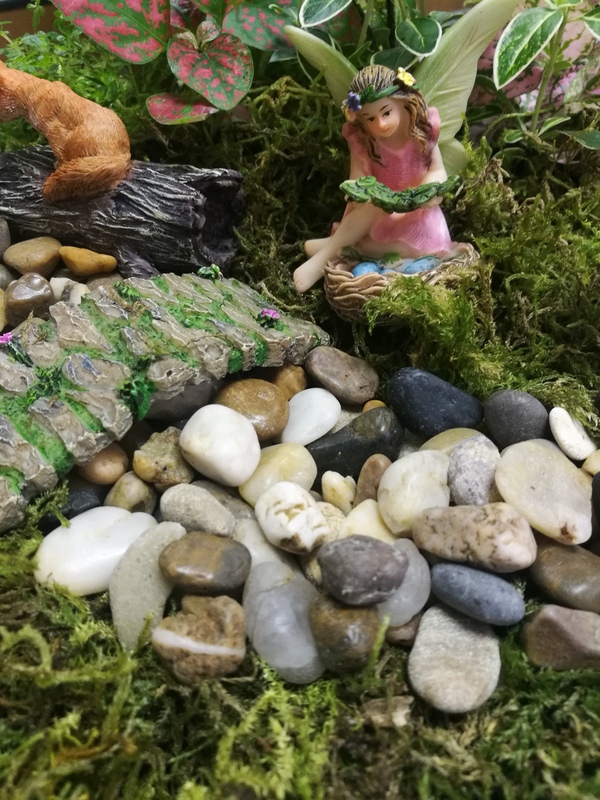 This week we show you how to create a colourful, simple, and beautiful fairy garden with your little ones, minus the (optional) extravagance, but with all the fun! Step 1: Fill the planter with potting soil. Plant the flowers and small plants you have chosen. We used some miniature plants. 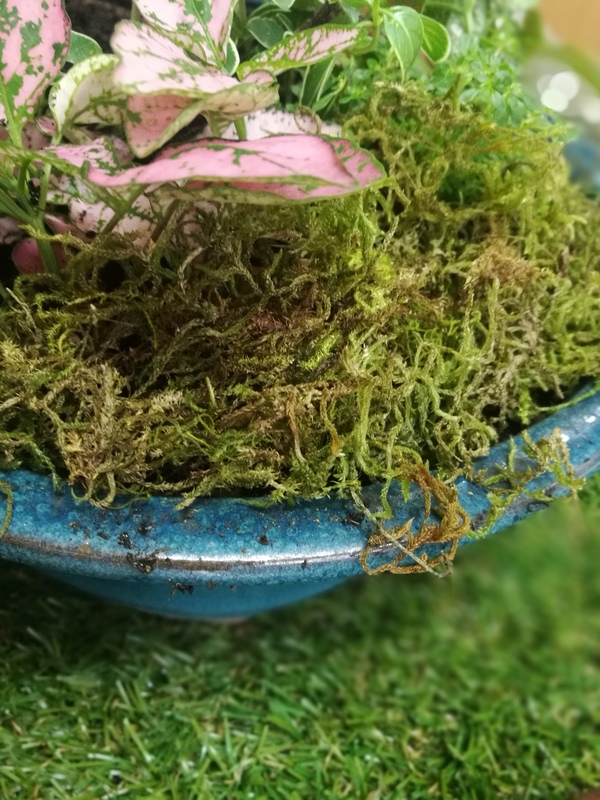 Remember to leave some flatter areas for moss. Step 2: Tuck some moss into the edges so that no soil is showing. 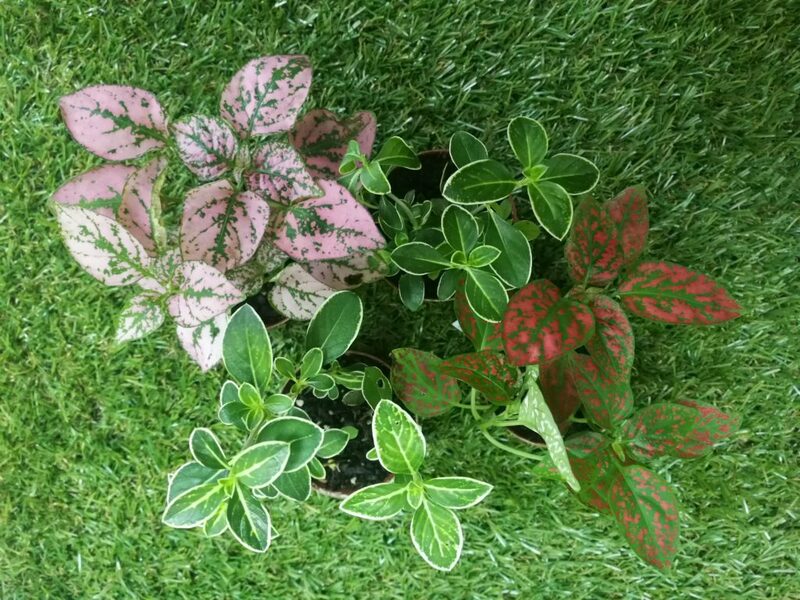 Plant moss in areas to demarcate a “fairy lawn”. We laid a bridge over the moss. You can find these in Lifestyle Home Garden in the fairy furniture section. You can also find packets of moss by the silk flowers. 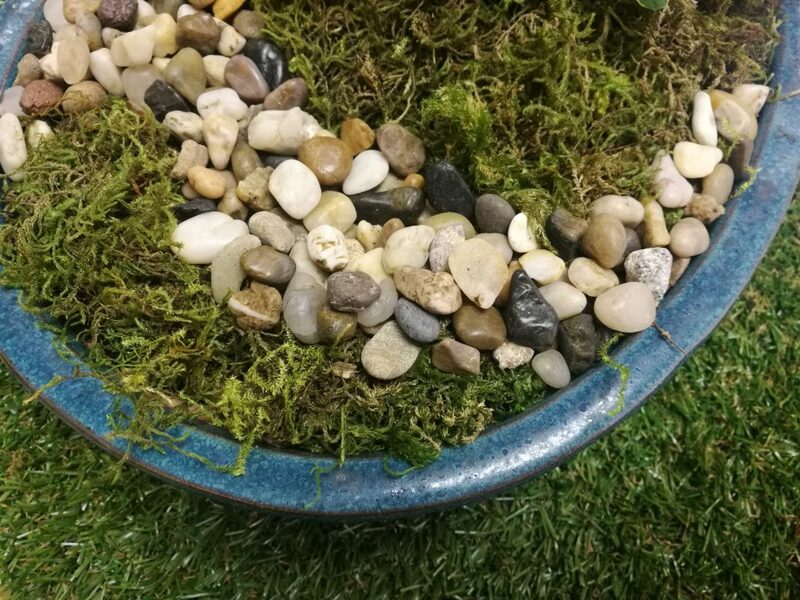 Step 3: Lay out some big pebbles for fairies to rest on, or create a fairy walkway with the smaller gravel. Step 4: Demarcate flower beds by tucking popsicle sticks around certain areas of flowers as make-shift fences. We skipped this part but it’s an easy way to make the garden look fenced. Step 5: Let the children place fairies and fairy furniture around the planter. Which fairy items did we use? 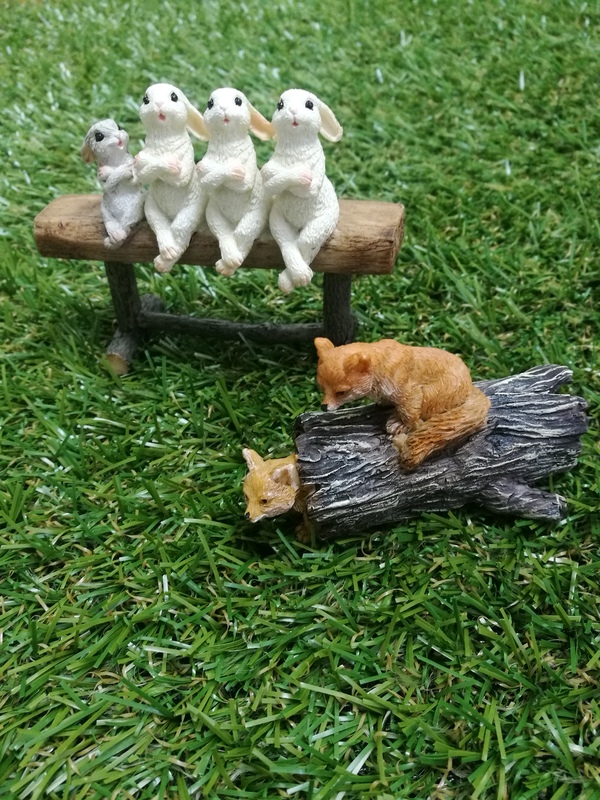 We used a sitting fairy holding leaves, a small bridge with flowers and moss growing through it, a birds nest with a bird resting on it, and a log with foxes. We went for a forest animal theme but there are so many beautiful items to choose from. Where do we find Fairies and Fairy Furniture? 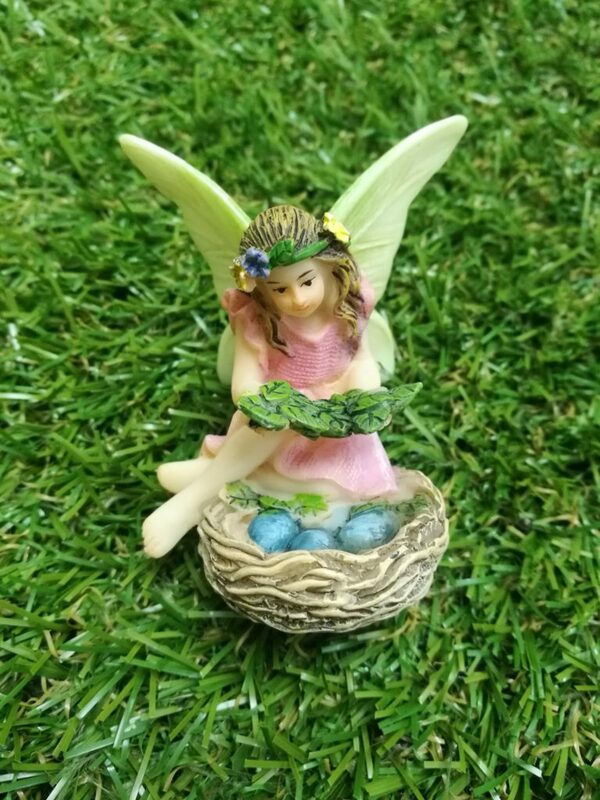 Lifestyle Home Garden has a fabulous assortment of fantastical finds of the Fairy kind! Everything from tiny mushrooms and lanterns, bridges and floral walkways, to homes in Boots and Treetop Hideaways! The little ones may wish to decorate using small pine cones, leaves, dried flowers, small toy cars, cocktail umbrellas, marbles, or any other small item they are fond of. Let the creativity flow! Popsicle sticks can be used to create a myriad of different furniture such as tables, pool loungers or armchairs. You can also choose to make the garden at the foot of a tree, with winding paths leading up to a doorway at the trees base. 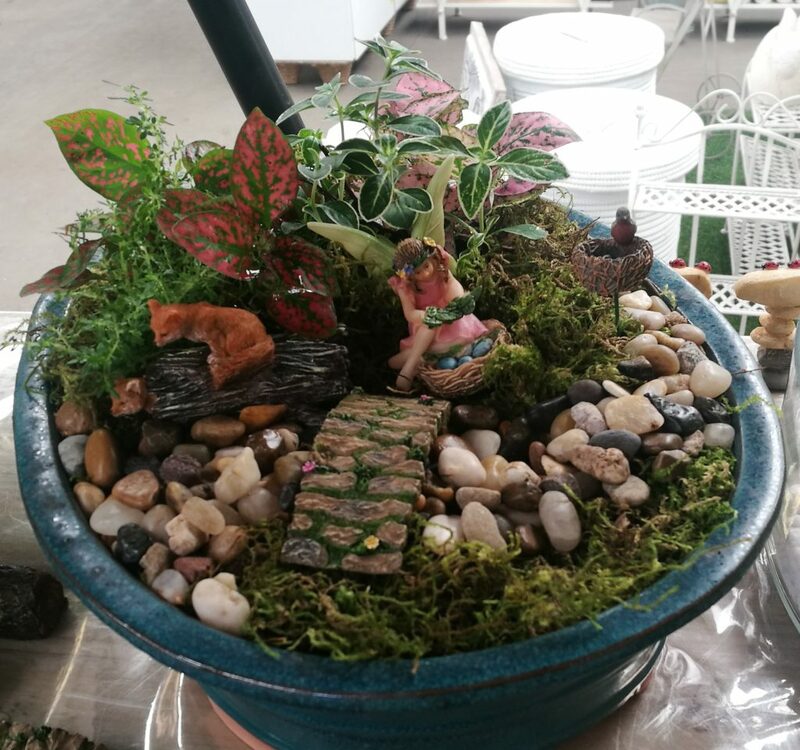 You can find our beautiful fairy garden on display in the Fairy Garden section at Lifestyle Home Garden. 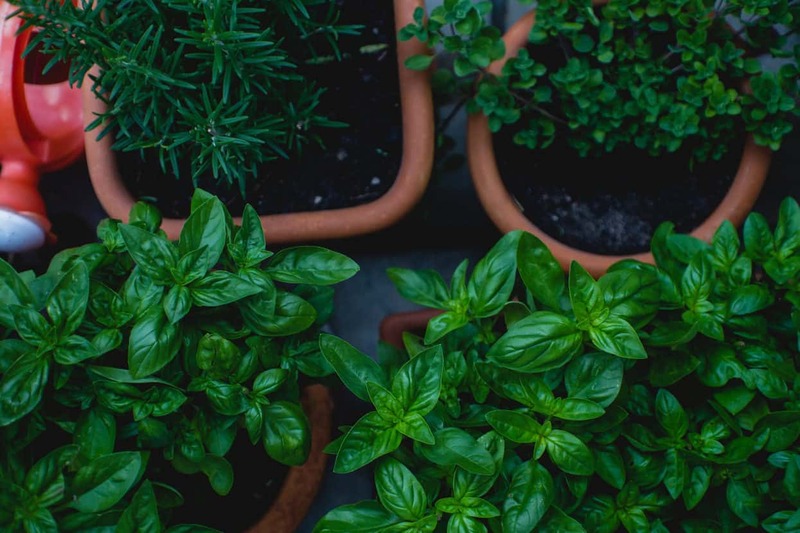 Try figuring out a theme for the garden before starting. Maybe your little one is keen on a Christmas theme (they can place Christmas ornaments in the fairy garden) or a Summer Holiday theme, where they place shells into the garden. Have fun with the project and tag us in your projects! Please remember to occasionally water your fairy garden if you have used real plants. Spring is here and we are all loving the sunshine. It’s time to get outdoors and get creative! 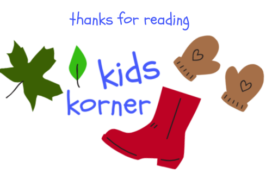 We would love to see what you and your children get up to in the garden! Tag us on Instagram using the hashtags #lifestylehomegarden and #lifestylekidskorner and the tag @LifestyleHomeGarden so that we can see your posts!